As most of you know, Apple Pay Cash feature was introduced in December 2017, which offers peer-to-peer payments service. From now on it will be named as Apple Cash. The new name was said in Apple's "It's Show Time" event. “Every day you spend, cash is added to your Apple Cash card, which is also in the Wallet app,” Jennifer Bailey, Vice President of Apple Pay, told the gathering of journalists, analysts and Hollywood stars who attended the press event yesterday. 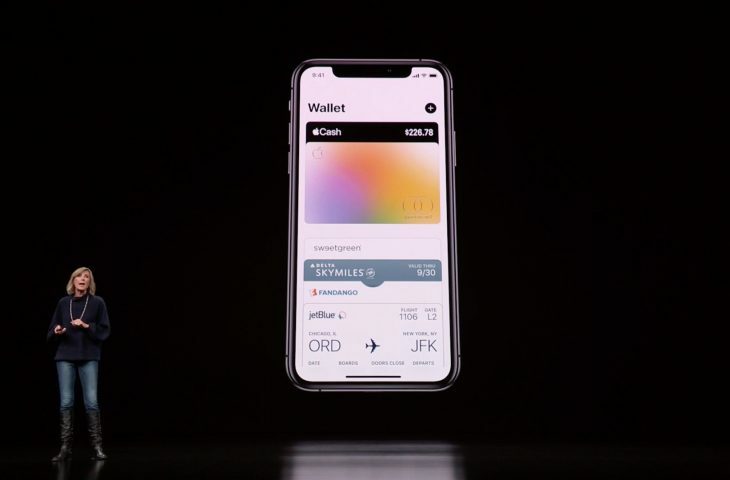 She was referring to cashbacks, called Daily Cash, that Apple Card users will receive daily: two percent in Daily Cash rewards every time they pay with Apple Pay on your iPhone, three percent when buying from Apple and one percent when using the physical Apple Card. Apple Cash no longer supports sending money using a credit card other than Apple Card, a sly trick to drive its adoption. Debit cards can still be linked with Apple Cash and free ACH bank transfers continue to be supported by the peer-to-peer service. This isn’t the only post-event name change: Apple just renamed the previous-generation Apple TV to Apple TV HD to better reflect the difference in resolution between it and Apple TV 4K.